ATN X-Sight-4k, 3-14x, Pro edition Smart Day/Night Hunting Rifle Scope with Full HD Video rec, WiFi, GPS, Smooth zoom and Smartphone controlling thru iOS or Android Apps. ​Description: The first digital scope to break the true HD barrier! Gone are the grainy black and white images — the X-Sight II takes digital imaging to a whole new level. Crystal clear images and millions of colours will have you forgetting that you are looking through a digital scope. Immerse yourself in an advanced cockpit like experience. Take advantage of the suite of sensors and advanced processing power for an entirely new shooting experience like never before. Description: The first digital scope to break the true HD barrier! Gone are the grainy black and white images — the X-Sight II takes digital imaging to a whole new level. Crystal clear images and millions of colours will have you forgetting that you are looking through a digital scope. Immerse yourself in an advanced cockpit like experience. Take advantage of the suite of sensors and advanced processing power for an entirely new shooting experience like never before. This product will enhance the performance of your Night Vision by increasing the distance you are able to see. It acts like your spotlight but is only visible through night vision equipment, not the naked eye. Come see the latest in Smart HD Optics. The ATN BinoX-HD binoculars are packed with so many features you will never want to use standard binoculars again. 24/7 use, WiFi, smooth zoom, record video/take photos, compass and much more. BinoX binoculars are the worlds most advanced digital binoculars. Powered by a 1 GHz internal computer they carry a suite of sensors to enable the Senses as never before. BinoX-HD — the binoculars for the 21st century. WiFi - Built-in wifi allows a user to connect your binoculars through either a mobile device or a desktop computer. Use your phone as a viewfinder, upgrade to the latest firmware on the fly, record and share /images/videos, and much much more. E-Compass - A 3 Dimensional magnetometer sensor creates a handy electronic compass inside your binoculars, while continuously tracking the precise direction you are looking at. Compass today and more apps to come in future updates. Smooth zoom - Unlike traditional optical systems our electronic zoom offers incredible flexibility and convenience to the user. 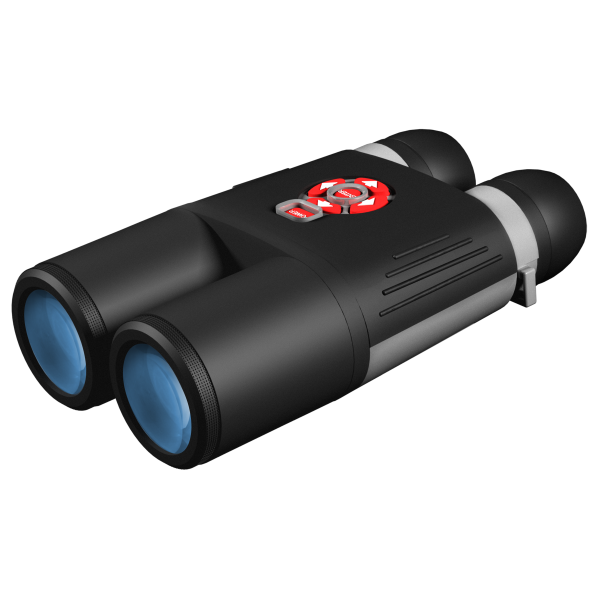 Description: For today’s budget conscious outdoor enthusiast ATN presents the DNVM Digital Night Vision Monoculars. Recent advancements in low light digital sensor technology have allowed us to create a new line of night vision monoculars that provide the user with superior clarity and a high light gain at a minimal cost. An advanced manual brightness/gain adjustment allows the user to adjust the brightness of the unit to its surrounding area maximizing image clarity and light gain. No scene is too dark with the DNVMs, turn on the powerful built in infrared illuminator and you can see even in total darkness. A wide array of magnification options combined with a compact, ergonomic design make the DNVM line from ATN an excellent unit for your night vision needs. The ATN DNVM are perfect for camping, boating, or home security. 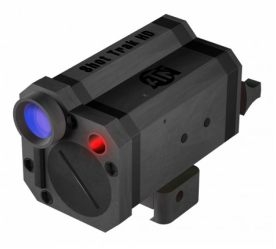 Description: Designed by Shooters for Shooters, the Shot Trak HD mounts to capture incredible color video of your target in full HD (1920 x 1080p). Most action cameras today offer only a wide lens that may take great videos close up but fail miserably when attempting to capture your game at a distance. The Shot Trak HD delivers 5 times the Magnification of a standard action camera capturing your action perfectly every time. Its the best way to show off your victories to your friends and family back home and online.